Products / 12 MONTH Gift subscription - Bitty or Biggie Box (inc. shipping) SAVE $35! 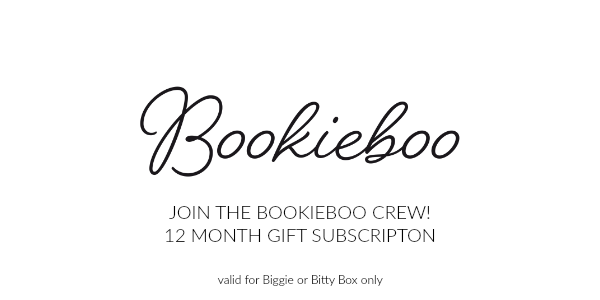 12 MONTH Gift subscription - Bitty or Biggie Box (inc. shipping) SAVE $35! Give the gift of reading with a 12 month subscription for the Bitty (0-2) or Biggie (3+) box. Save $35 off the normal price by pre paying (this is like 1 box FREE!) Price includes the cost of tracked shipping Australia-wide.